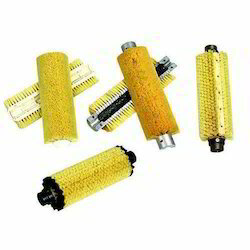 Owing to our enriched industrial experiences, we are devoted towards trading and exporting a wide variety of excellent quality Non Sparking Hand Brush. We manufacture comber brushes in two halves suitable for any machine in seasoned wooden base with tampico fibre (mexican fibre) we do have huge manufacturing facility with international standards to cater export needs. 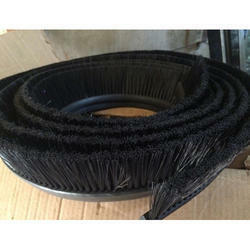 Bristle Length: 6 to 10"
We are one of the renowned trader and suppliers of the wide assortment of FRP Paint Brush. These Painting are manufactured from premium quality of raw materials, and product is Brushes available with us different widths, finishes and sizes.